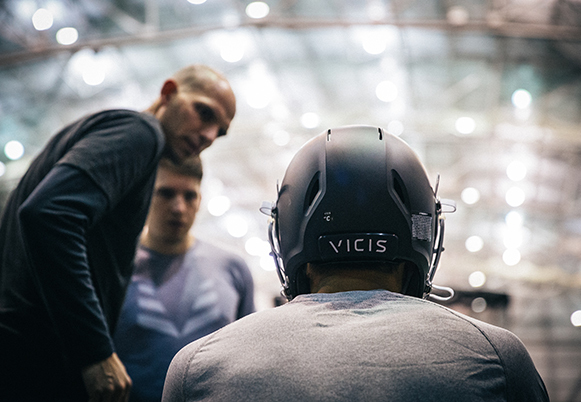 VICIS was ranked the safest football helmet by the NFL and NCAA while the sport is scrutinized for its role in player safety. Barokas was brought on to raise visibility of the company’s innovative approach to helmet technology and its leadership in changing the game to protect players at all levels. 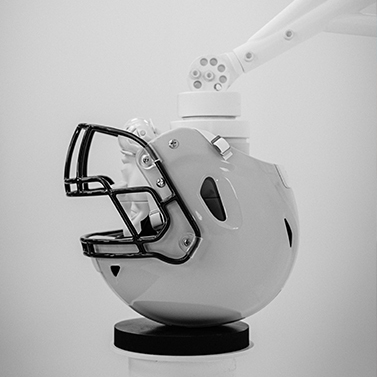 Barokas focuses its media efforts on the medical background of VICIS’ founding team and the NFL players wearing the helmet to embark on a media blitz that included business, consumer, health, parents, sports and tech press. Additionally, we work with VICIS to develop B-Roll that to share with producers to secure broadcast segments, provide access to the VICIS Smash Lab and build thought leadership platform around the need for better safety technology rather than push a sporting goods story. Barokas continuously secures top tier coverage across a diverse group of outlets, including more than 500 prominent business, technology, and sports media to promote the ZERO1 and VICIS’ mission to improve player safety for athletes of all ages.